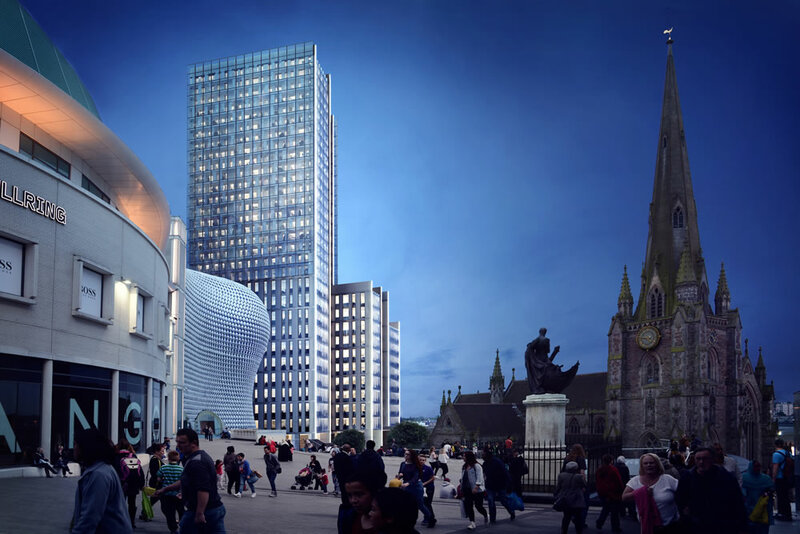 Detailed plans for further phases of a major urban regeneration scheme in Birmingham city centre were announced in May 2018, with coverage gained in The Daily Telegraph, Estates Gazette and the Birmingham Post. With an estimated overall development cost of £158m, the scheme will include the city’s tallest office building. The overall mixed-use development will provide offices, residential, retail, restaurants, hotel plus a new landscaped piazza. Phase I is mostly completed, with much of the office space let to The Prince’s Trust. The newly-unveiled Phases II and III will feature three new blocks including a 30-storey tower. Coverdale Barclay is working with developer Salhia KSC, which is headquartered in Kuwait City, on media relations, an Agents’ Event and digital marketing. Beorma Quarter takes its name from the first settlement of Birmingham during the Anglo-Saxon period.